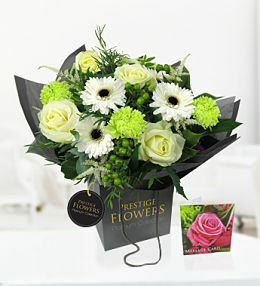 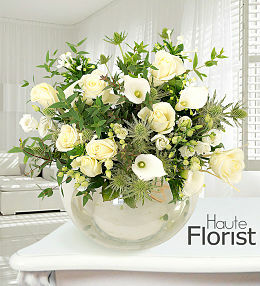 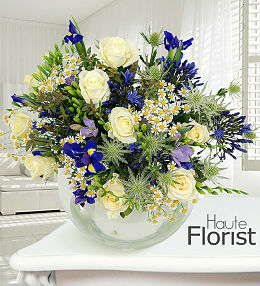 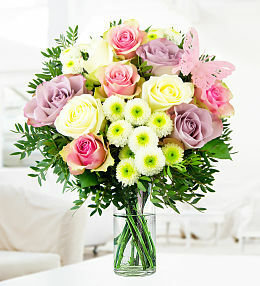 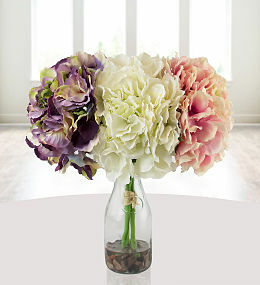 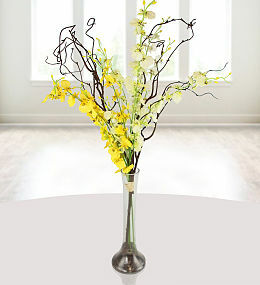 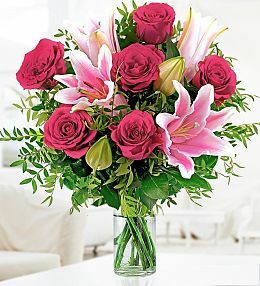 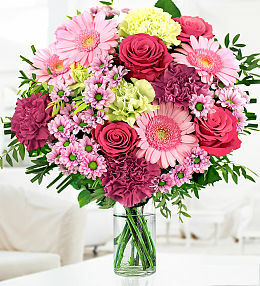 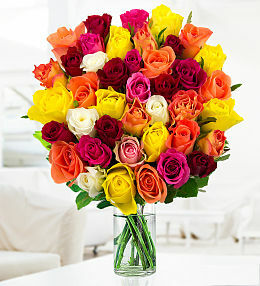 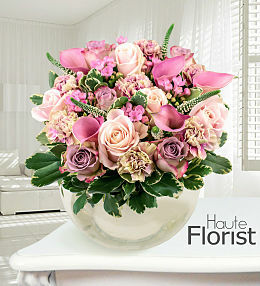 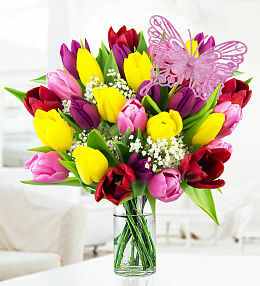 A new home is an exciting time so why not celebrate and send your very best wishes with a beautiful bouquet of flowers. 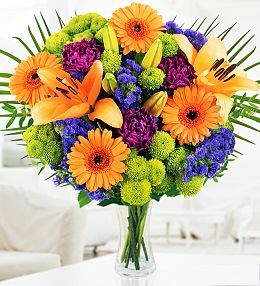 Fresh flowers are a great way to brighten up any room, whether it be a kitchen, conservatory, or a living room, they&apos;re sure to delight. 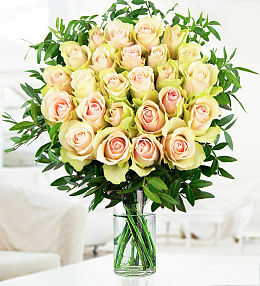 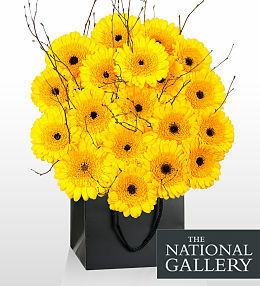 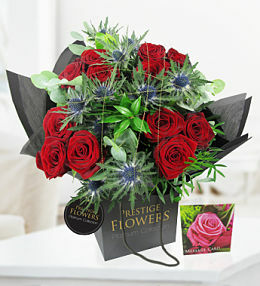 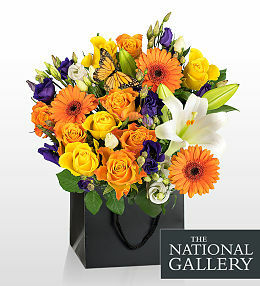 Order new home flowers before 9pm for next day delivery across the UK. 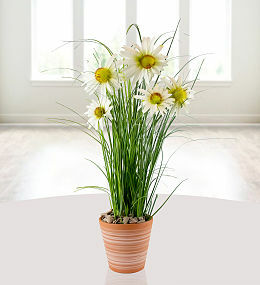 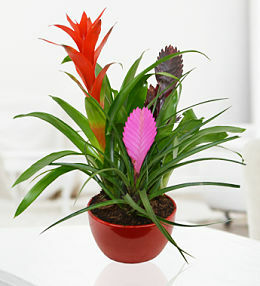 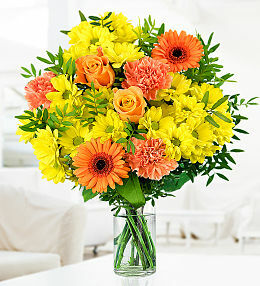 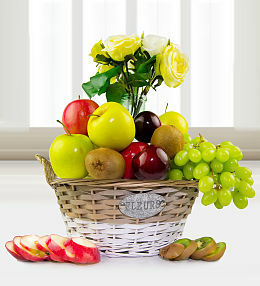 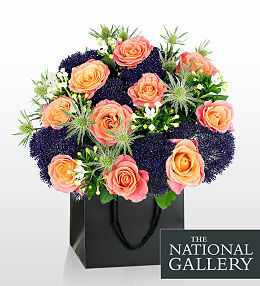 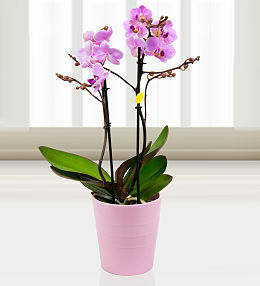 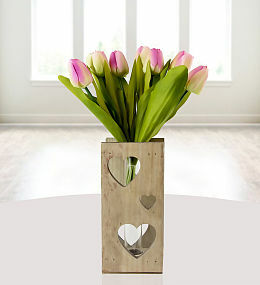 Congratulate a family member or friend on their new home with a beautiful bunch of flowers. 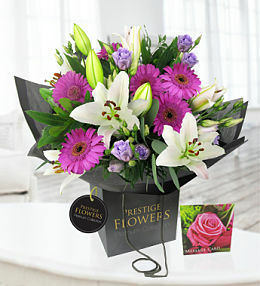 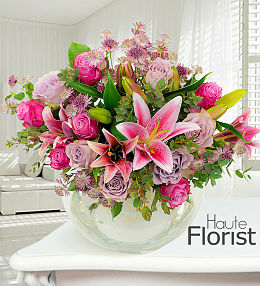 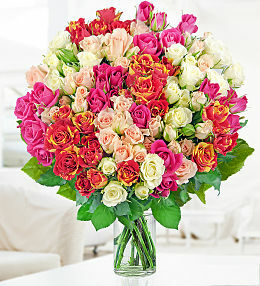 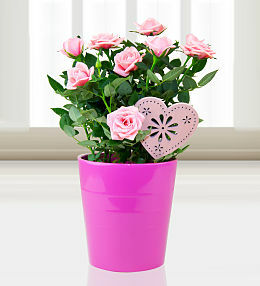 Our Rose and Lily bouquet is the perfect way to brighten up their new home. 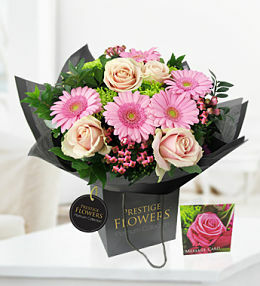 Flowers are the perfect way to say &apos;Happy Birthday&apos;. 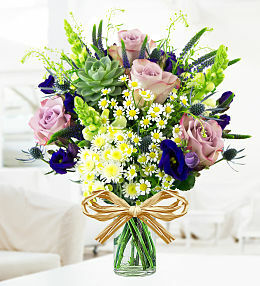 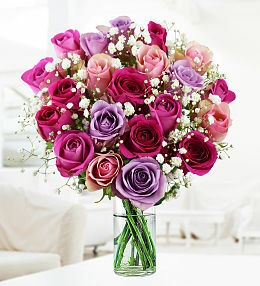 Say &apos;I Love You&apos; with a beautiful bouquet of flowers. 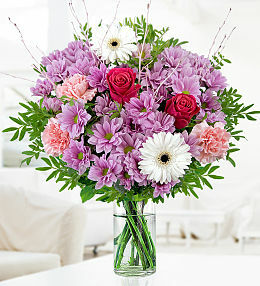 In times of sadness, make a simple gesture of sending flowers. 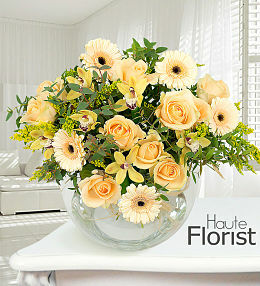 Buying a new home is a momentous occasion and flowers are a perfect way to celebrate! 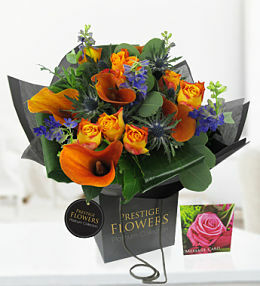 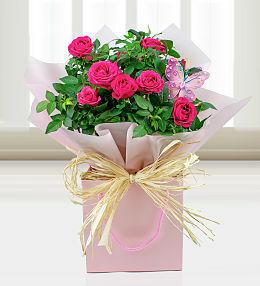 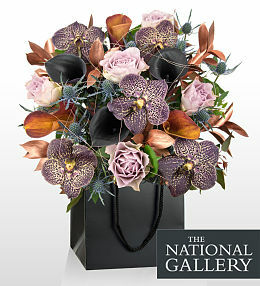 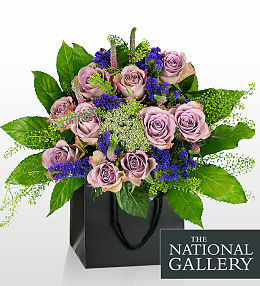 Next day delivery is available for our new home flowers on orders placed before 9pm. 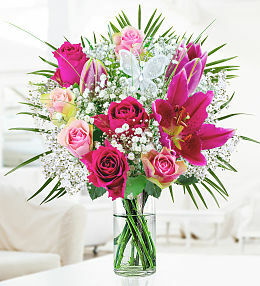 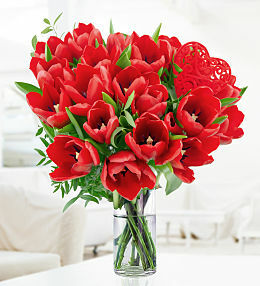 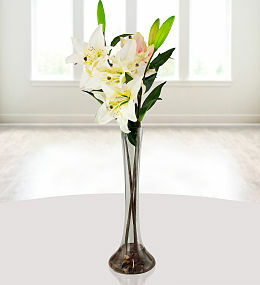 Our bouquets feature roses, germinis, lilies, carnations plus much more. 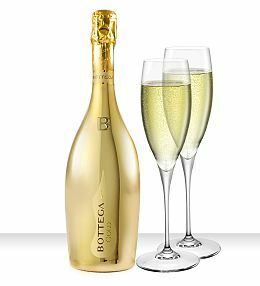 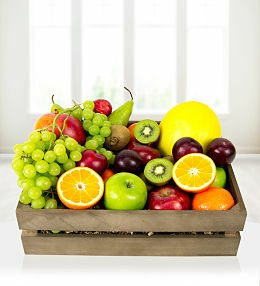 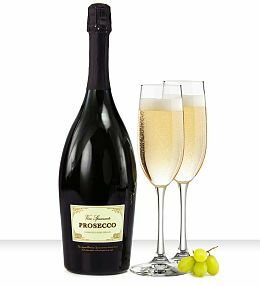 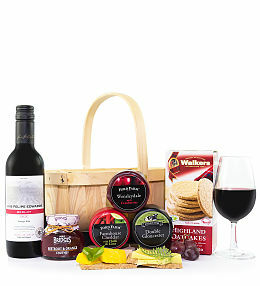 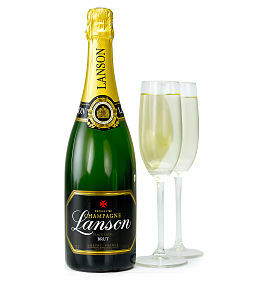 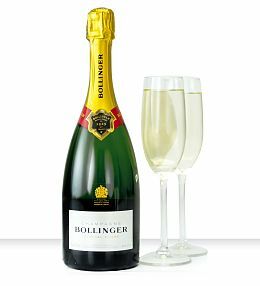 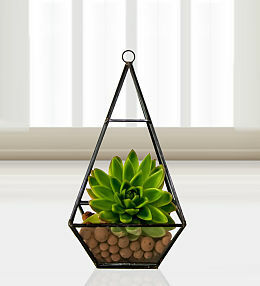 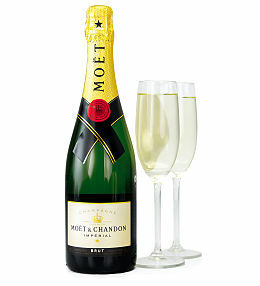 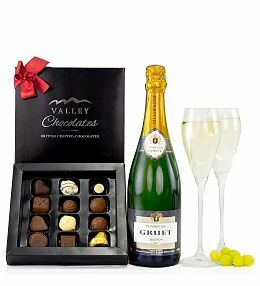 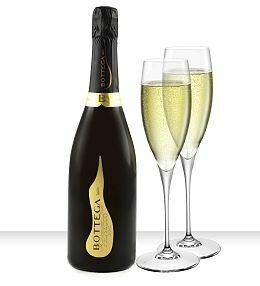 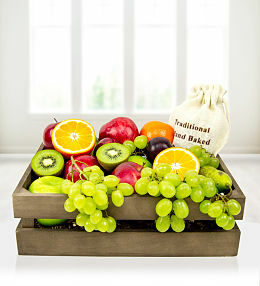 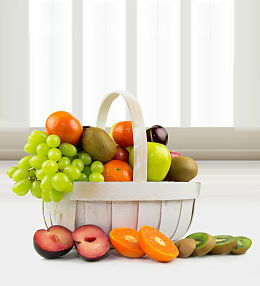 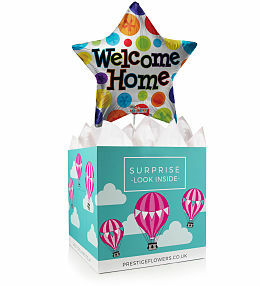 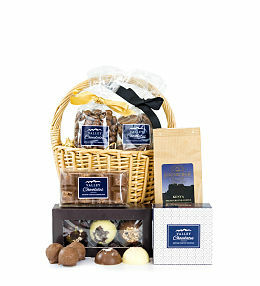 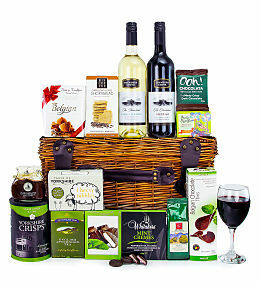 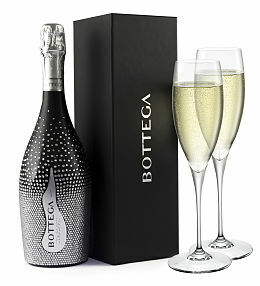 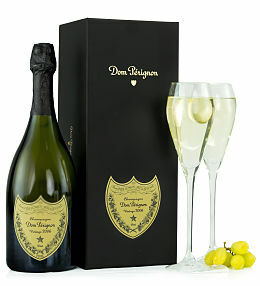 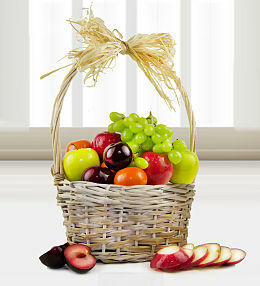 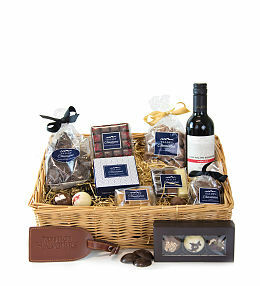 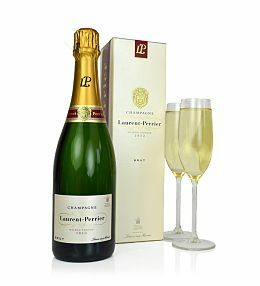 You can also add a balloon, wine or chocolates to your order for that special final touch to your new home gift.